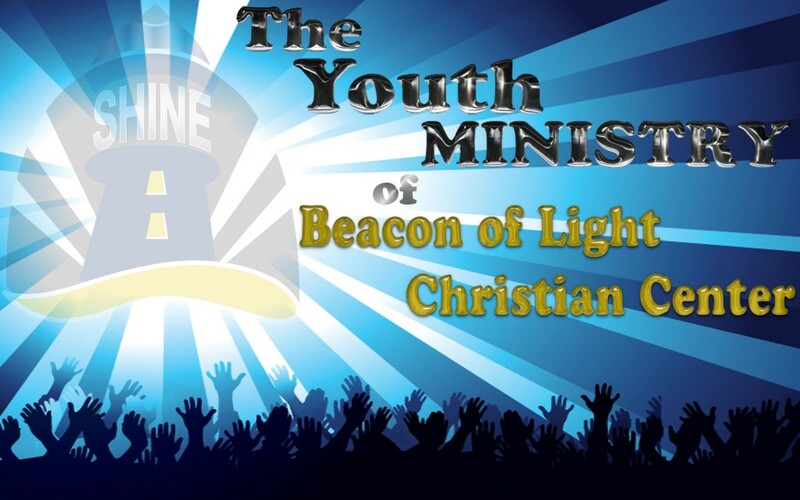 Welcome to the Youth Church Ministry, of Beacon of Light Christian Center. 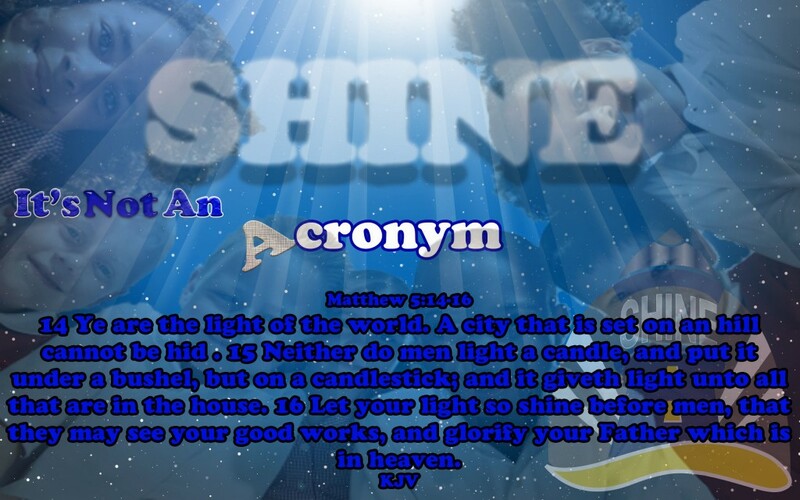 We minister to the needs of families with children ages infant through 12. We cannot express in words the unparalleled adventure it is to love, serve and follow Jesus. And when we think about the awesome responsibility and humbling privilege it is to share Jesus with children, we are speechless. The objective of Children’s Church in part is to provide our children with an environment in which they can pray, worship and fellowship. Children’s Church is meant to simulate everything that takes place in the adult church setting. We wish to train our children to live as good Christians by having a good understanding of scripture and by being able to apply it to their lives at church, at school, and in the home.